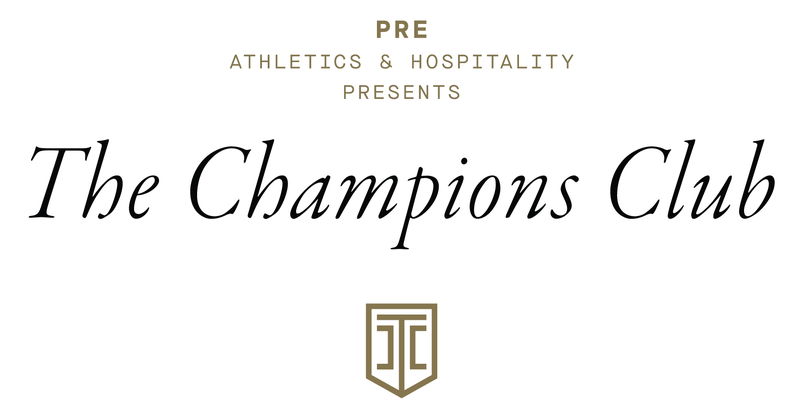 PRE Athletics & Hospitality, a division of Tailgate Guys, announced a partnership with the 2018 International Champions Cup presented by Heineken, to bring premium hospitality services to the biggest soccer matches in North America. PRE Athletics & Hospitality will provide all-inclusive pre-match hospitality and custom tailgate services for the premier summer soccer tournament’s 17 matches taking place at stadiums in the U.S. starting in July. Hospitality offerings will vary by location, but all will be promoted under the brand of “The Champions Club.” Several match locations will host premium, in-venue VIP hospitality known as the Champions Lounge. All matches will also include turnkey Match Day Hospitality Packages, which are similar to Tailgate Guys’ widely known private tailgate packages. This partnership is the first of its kind and will bring a new service offering and a form of tailgating to the international soccer community. ICC fans can reserve passes and packages to The Champions Club by contacting PRE at (708) 728-5156. For additional details and to reserve your Pre-Match experience, visit www.iccprematch.com.